Be the first to hear about their new releases and deals. 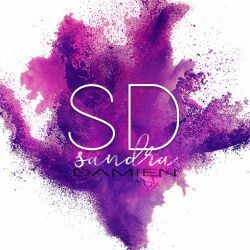 Download the Booksprout app and search for Sandra Damien today! There's two sides to Sandra Damien: some days she's utterly hilarious (at least in her head), and there are times her dark twin reigns. Her stories reflect both, but the one thing that unites them is, of course, love.